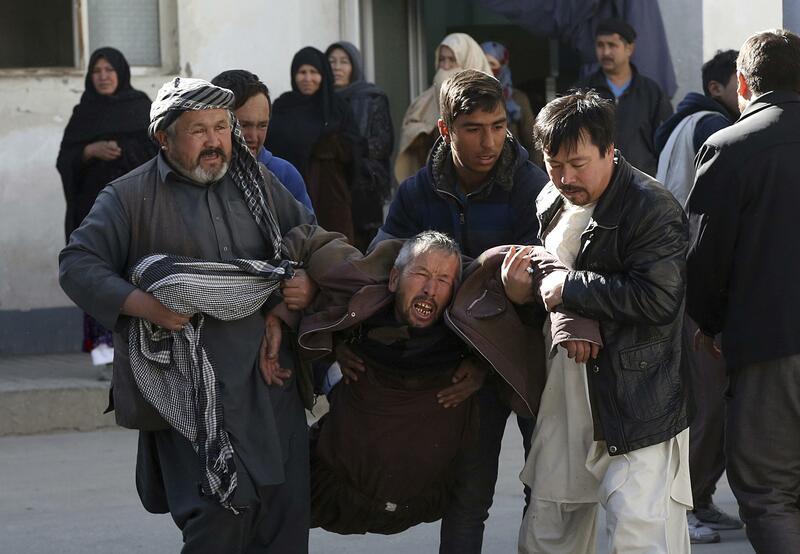 UPDATED: Thu., Dec. 28, 2017, 8:45 p.m.
KABUL, Afghanistan – An Islamic State suicide bomber struck a Shiite cultural center in Kabul on Thursday, killing at least 41 people and underscoring the extremist group’s growing reach in Afghanistan even as its self-styled caliphate in Iraq and Syria has been dismantled. Published: Dec. 28, 2017, 8:19 a.m. Updated: Dec. 28, 2017, 8:45 p.m.